Swaner EcoCenter has an awesome indoor climbing wall that allows you to climb your way through the eco-system. Our wall is open on Saturdays from 1-3 p.m. Come up early and explore our Exhibit Hall, climb your way to the tower or visit our observation pier. Swaner will offer all Kids Club members buy one get one FREE The first climber would cost $5 and the second will be FREE. 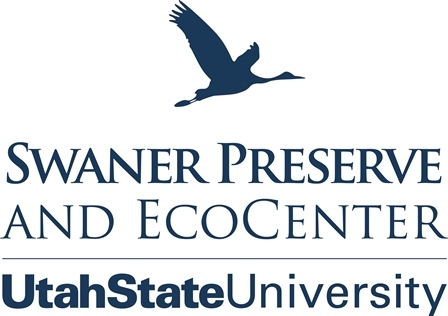 Please call us 435-649-1767 or e-mail us swanerecocenter@usu.edu to reserve your Saturday climbing spot. Our summer hours begin Memorial Day weekend and are Monday through Saturday from 10:00 am-4:00 pm.